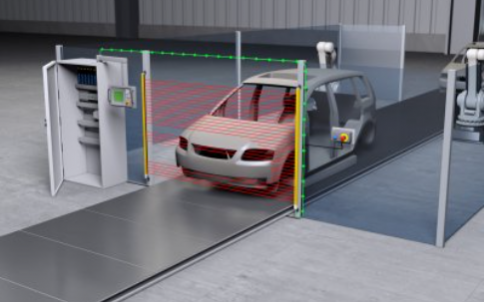 Safe positioning monitoring: concepts for machine safety - .PDF file. 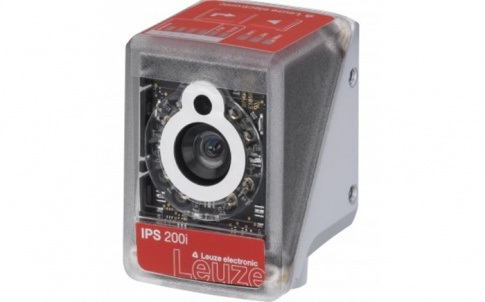 As one of the technology leaders in the area of optoelectronic safety sensors for industrial automation, Leuze electronic offers effective personnel protection devices in accordance with international safety standards. 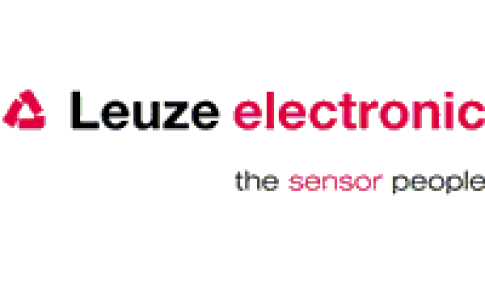 Leuze electronic the ‘sensor people’ are committed to being the supplier of choice by providing the best customer service and products. 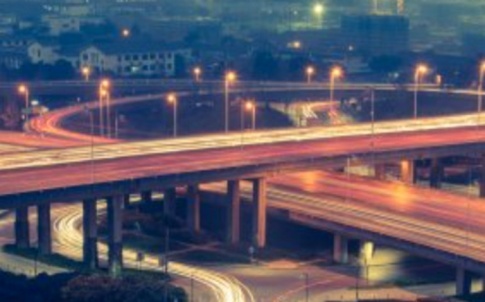 DETECTION – Optical Sensors: An innovative range from economic standard sensors to feature-rich special solutions. IDENTIFICATION – Barcode, 2D and RFID code readers; Smart cameras and Vision systems; Optical data transmission; Optical positioning. PROTECTION – Machine safety light curtains and barriers; Safety laser scanners; Door and entry interlocks and switches. 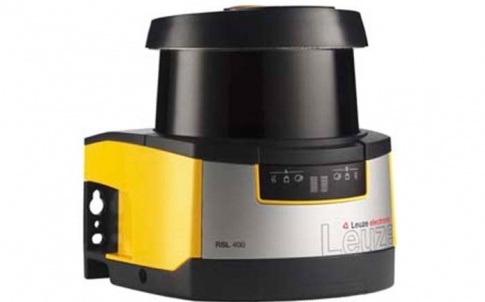 Leuze electronic also offer a machine Safety Inspection Service to ensure the correct guarding of machines using any brand of safety light curtains & barriers. Virtual online catalogues, industry specific brochures, and extensive guidance on machine safety are all available on our website. Please call and talk to ‘the sensor people’ for technical information, samples and advice.